Manage your personal and professional schedules better with Google Calendar. This course shows you how to get started scheduling events, keeping track of your to-dos, and accessing it all on the go. 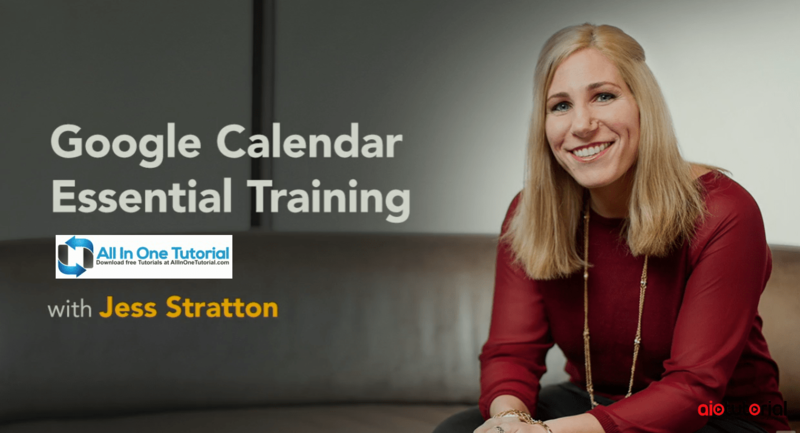 Author Jess Stratton first shows you how to change the way the calendar looks and acts to make it better suit your needs, and then moves straight into creating single or repeating events, inviting guests, and adding rooms and resources to an event. Then learn how to respond to invitations and view responses to your own invites. You’ll also learn how to create a secondary calendar, share your calendar with others, create a task list where you can assign tasks to others, and embed a calendar on a webpage. The course wraps with a look at accessing your Google Calendar on your phone or tablet.